 Our belief here at Social INK is that every company should have the skills and tools they need to create engaging digital campaigns. That’s why we created our digital marketing coaching programmes. 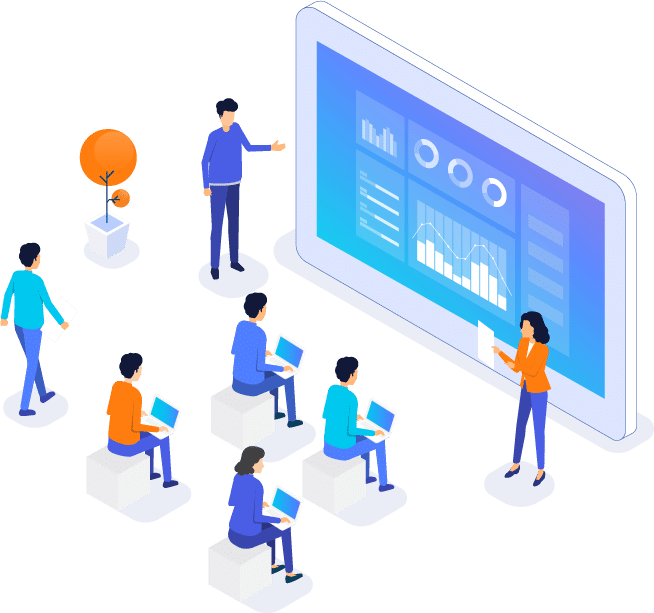 To that end, we developed a suite of coaching options, that are a perfect way for businesses of all sizes to improve on their current Digital Stage. 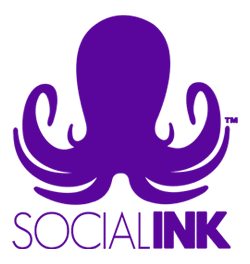 Whether it’s specifically Social Media you need help with, or whether it’s newsletter mail lists, growing your audience or simply generating more leads online. Our team of coaches are here to help you excel. All our coaching is hands on. We integrate your online presence into our solutions, which means you learn, develop and grow your business during our sessions. If you are a small business owner, one man band or an established company simply looking to improve online, our courses are designed around you. We offer 1-2-1 coaching, team coaching days and even on-site 2-day workshops to make sure you get exactly what you need to succeed. Not everyone wants to outsource their marketing, and if you are part of that group, we have a coaching solution that will suit you. Simply contact one of our consultants today to find out more. It was great that the coaching was bespoke to our personal objectives. I thought Chris really grasped our business well during the day. I have already actioned some suggestions with more to follow after some tweaks in our systems etc… Very much enjoyed working with Chris – I find it very valuable getting outside input in our marketing from time to time as you can get too absorbed in what you do and sometimes the obvious and simple is missed.